Alexa everywhere, all the time, forever. Amazon caused a few gasps at its Alexa event Thursday when it revealed it had 70 things to announce. If that sounds like a lot to take in, fret not -- not all of those were hardware announcements. 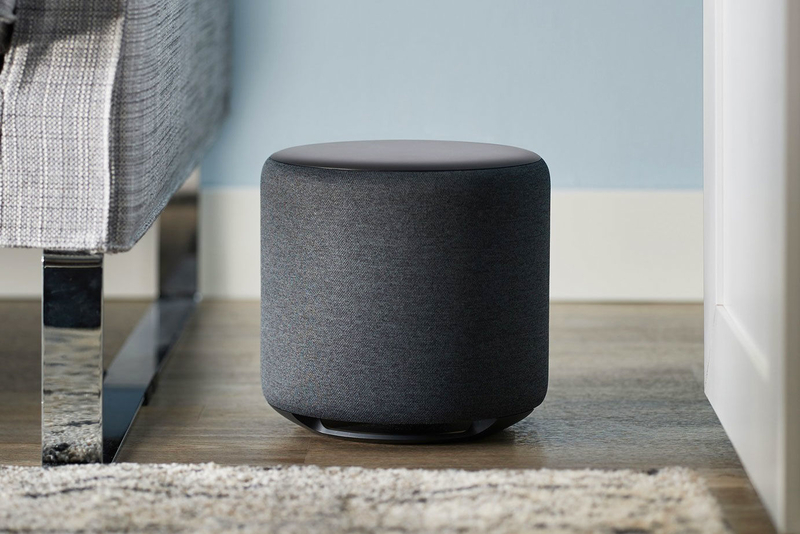 We've rounded up all of the Alexa-infused products Amazon showcased, including speakers, an in-car device and, um, a microwave? 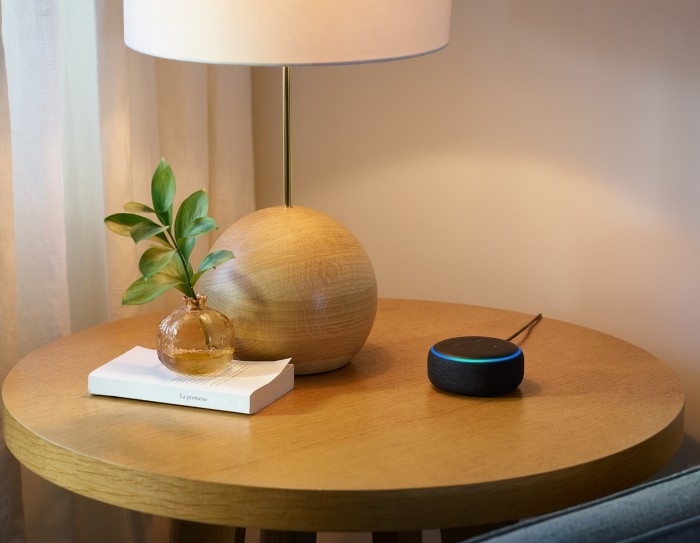 The revamped Echo Dot has a new look, with rounded edges, and packs more punch, with a 1.6-inch driver delivering 70-percent-louder audio than the previous model. Amazon says the speaker has lower distortion and enhanced bass. Of course, it can connect to other speakers and other apps and devices over Bluetooth. Amazon claims Echo Dot is the best-selling speaker ever and hopes to continue its success when the latest version ships in October. You can preorder one for the same $50 price as the last model. If you're craving more low-end tones from your Echo setup, you might consider the Echo Sub. It delivers down-firing, 100W of bass through its 6-inch woofer, and you can pair it with an Echo or two to create a 2.1 stereo system. Echo Sub will set you back $130 (or you can bundle it with a pair of Echo speakers), and preorders are open now. 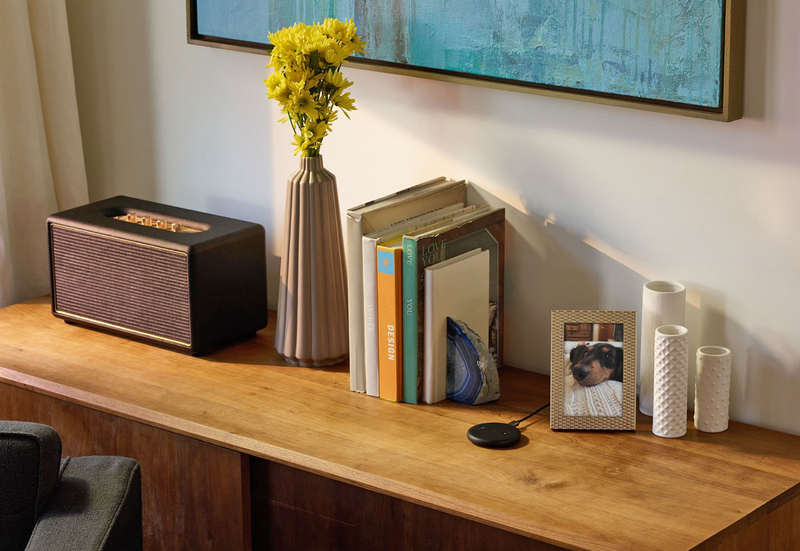 Amazon updated its Echo Plus, which includes a smart hub for a range of connected devices. 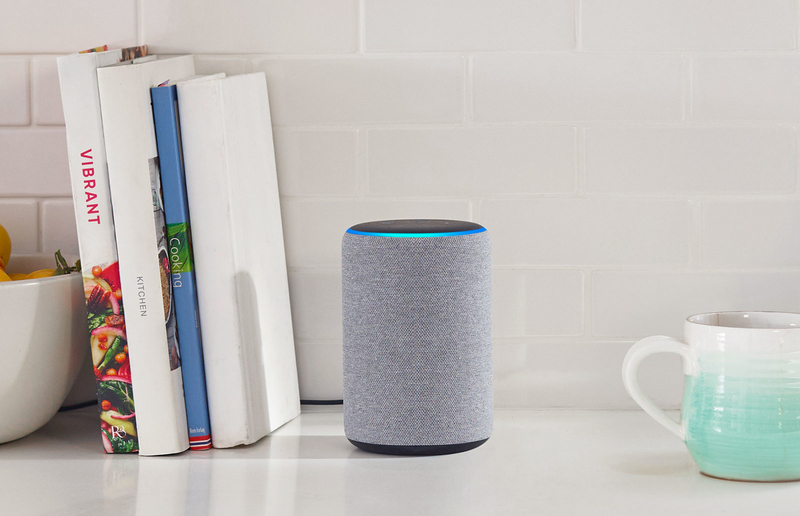 This time around, it has revamped speakers and a feature called local voice control, which lets you adjust your various smart-home devices even if your internet connection is down. There's a temperature sensor too, so Echo Plus can tell smart thermostats to turn up the heat when it gets a little chilly. You can preorder one now for $150, and it starts shipping in October. Not to be outdone by Chromecast Audio, Amazon has its own audio dongle called Echo Input, including Bluetooth, a microphone and a 3.5mm jack. It doesn't have a speaker, so you'll need to connect it to your existing audio setup. It costs $35 and preorders are open, but it ships later in the year. New arrivals to the Echo lineup this year, Echo Link Amp and Echo Link, are for those who are more particular than most about audio quality. The former includes a 60W two-channel amplifier with digital and analog connectors. 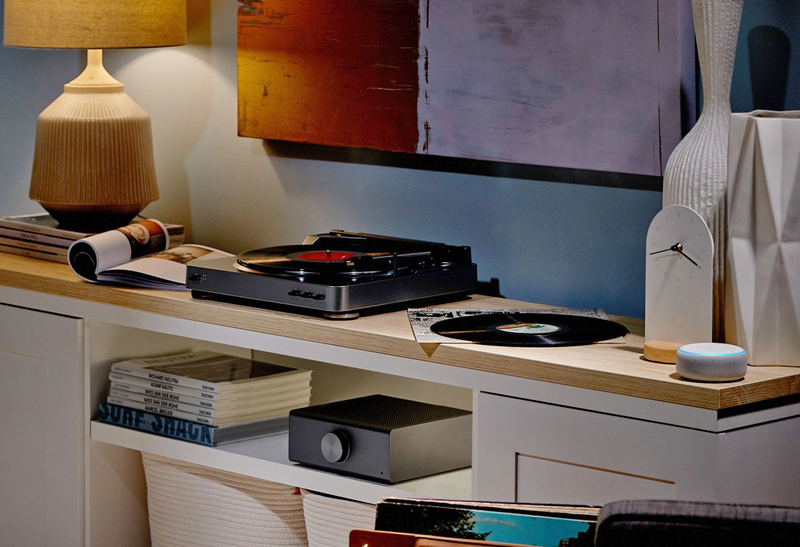 Echo Link, meanwhile, connects to your audio setup to stream high-fidelity music. That costs $200 and ships later this year, while Echo Link Amp, which Amazon will release in early 2019, costs $300. 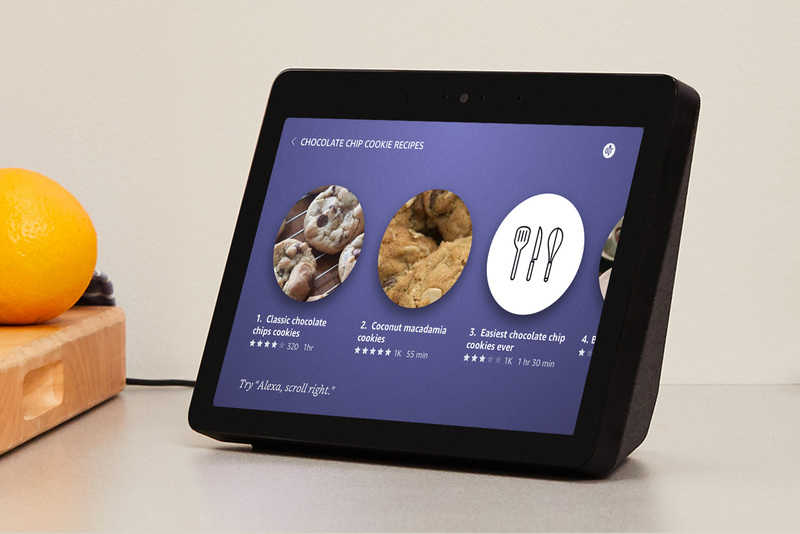 Amazon's smart display received an overhaul, as the company beefed up Echo Show with a 10-inch display alongside more powerful speakers and mics. It has web browsers (Firefox and Amazon's Silk) this time around, along with Skype video chat support and Vevo music videos. It ships next month with the same $230 price tag. Again, preorders are open now. Amazon is dipping into the DVR game this year with Fire TV Recast. 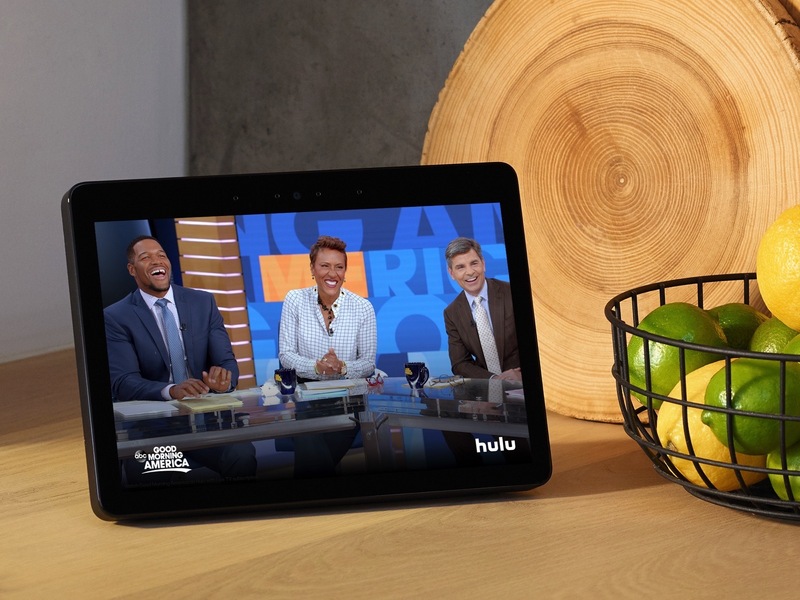 It works with over-the-air networks using an antenna and will send live TV or recorded shows to Fire tablets, Fire TV, Echo Show or mobile devices. And, of course, you can use Alexa to control it. 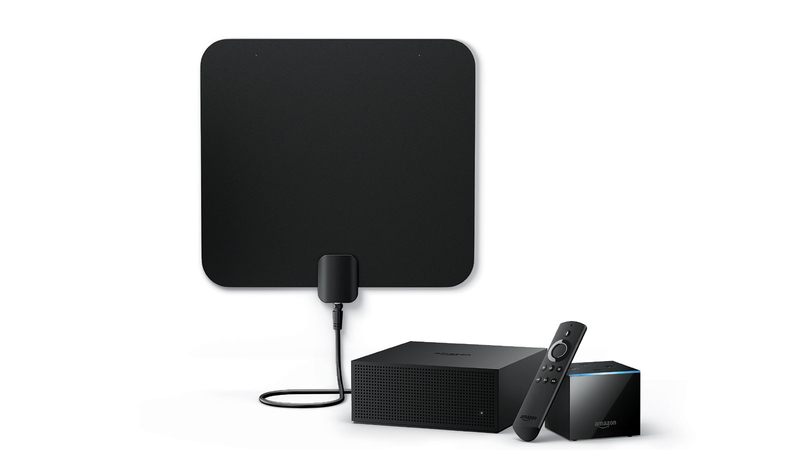 The $230 version has a pair of tuners that let you record two shows at the same time and enough storage space (500 GB) for around 75 hours of HD TV. The $280 model doubles the tuners, simultaneous show recordings and storage space. You can preorder them now and they'll ship in November. It probably shouldn't come as a surprise that Amazon wants to put Alexa in your car, even if you don't have a fancy dashboard infotainment system. Enter Echo Auto. 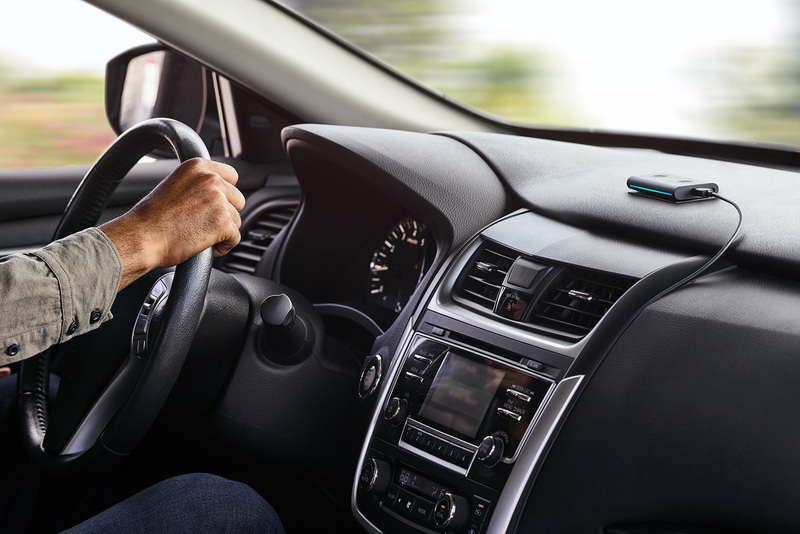 It's a dongle that connects to your audio system and uses a phone's cell connection (because you need internet access for Alexa to work). Along with the conversational assistance you'd expect with Alexa, you can use Echo Auto for directions. Echo Auto isn't quite ready to hit Amazon's storefront yet. When it does, it'll cost $50, though you can request an invite to use the prerelease model later this year, which will be half the price. 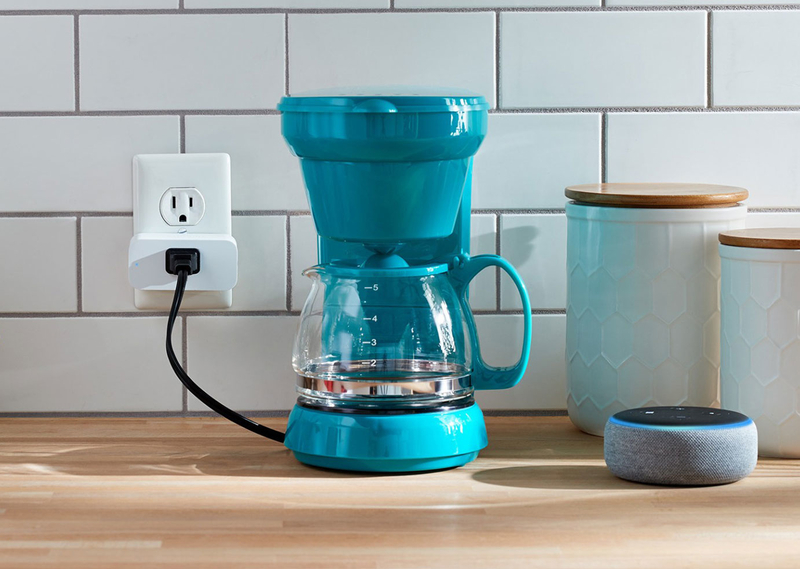 Amazon has found a way to connect Alexa to pretty much any wall-powered device using its Smart Plugs. Once you've linked them to an Echo or the Alexa app, you can turn devices on and off, or set timers. Smart Plugs cost $25 each. Preorders are open and they'll ship in October. So, about that microwave. 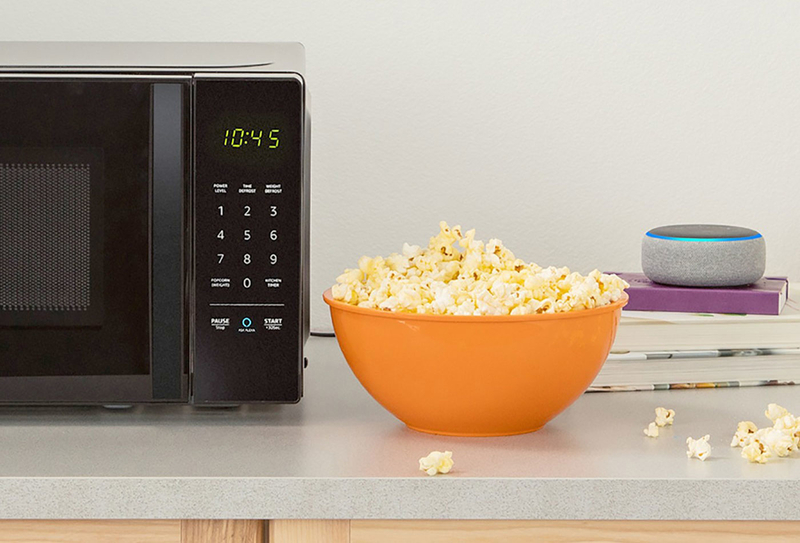 Like the Smart Plugs, you'll need to use another Echo device or the Alexa app to control the AmazonBasics Microwave with your voice. It has a number of voice presets to help you cook food quickly. The best part? If you run out of popcorn, you can automatically order more in a pinch with Amazon's Dash feature. You can preorder one now for $60 before shipments start later in the year. 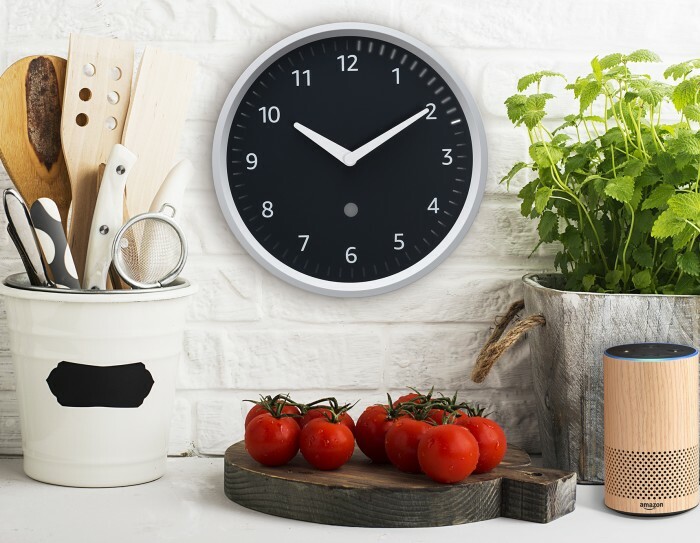 For $30, you can pick up an Echo Wall Clock which, strangely enough, has Alexa connectivity. Again, you'll need to use an Echo speaker or the Alexa app to bark commands at it. It gives you a visual display of any timers you have in place using LED minute markers and a countdown for the last 60 seconds. The clock updates to the correct time automatically, and it will ship later this year.